Whomp whomp. There're no Freedom Gundam Deactive Mode Exclusives for sale. 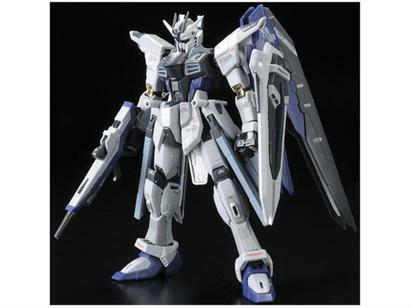 Bandai Hobby Online Shop Exclusive.